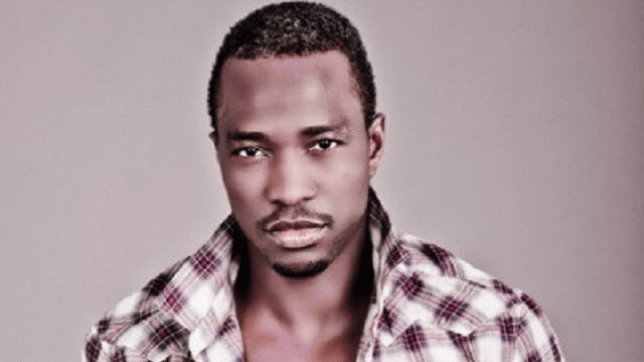 Former Nigerian International, John Utaka has been reported to be ready to become a full time actor in the Nigerian movie industry. with Nollywood and is already preparing for life after footballer in Nollywood. After making his acting debut in a Nollywood movie titled 'Battered' , sources close to the former Portsmouth player told Pulse that John Utaka has been making plans to get serious with acting. "John is already planning to retire and he loves Nollywood very well. He is always watching Nollywood movies and after his debut in a recent movie, he has started making plans to take up acting as a full time career when he finnaly hangs his boot," the anonymous source said. We also learnt that a couple of Nollywood producers have been trying to get former Super Eagles winger for leading roles in their films.